Toronto producer NAV stepped out in front of the mic for his self-titled debut mixtape earlier this month, then got in front of the camera for the Weeknd-featuring "Some Way" video off that same release. Now, he's unveiled some visuals for "Myself." The track is another cut from the aforementioned NAV, and the visuals come to life courtesy of director Alex Lill. 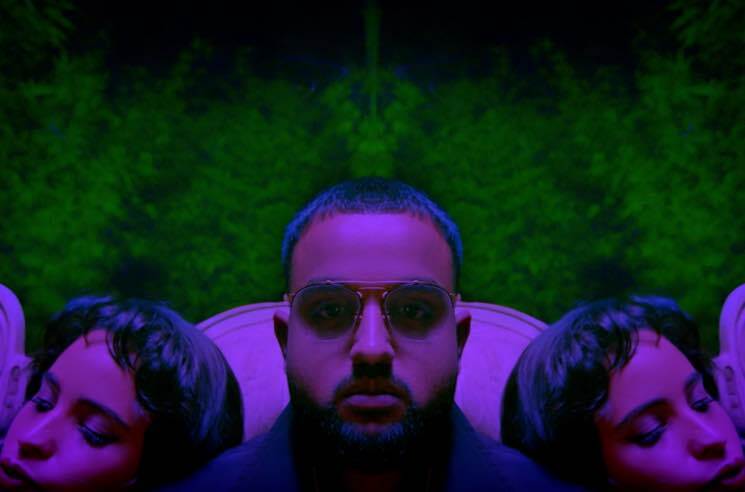 He takes viewers on a psychedelic, purple-lit trip to a kaleidoscopic forest scene, where NAV kicks back on a posh-looking couch with some female company. Check out the clip for "Myself " below.